Our Luxury Experiences are the ultimate in decadence. Five-star spa luxury accommodations, Michelin-star rated dining experiences, with absolute discretion and privacy, and your every need attended to. 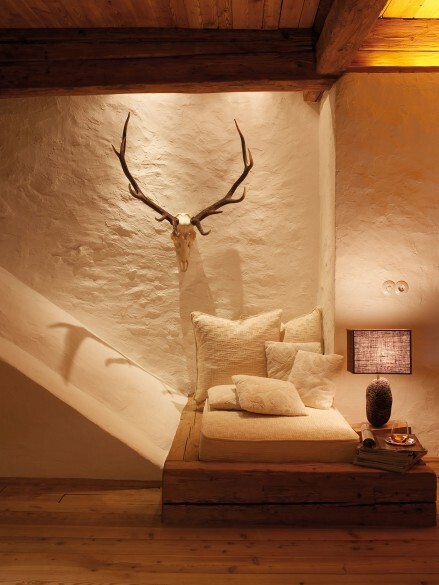 Whether it’s the penthouse suite or a private mountain cabin you desire, your wish is our command. On a luxury trip with Dolomite Mountains, you can engage in the same activities available on our regular trips, but you’ll be pampered throughout. And whether you choose to hike or bike, ski or snowshoe, rock climb or climb a via ferrata, you’ll travel in style! Dolomite Mountains Luxury Experiences are incredible sumptuous holidays. All of our properties are hand selected, with the exceptional award-winning level of service you demand. Unique, elegant gourmet dining experiences, and door-to-door transportation provided throughout, are just a few of our uncompromising services. For you, that means carefree luxury in the uniquely beautiful setting of the Dolomites. The options for travel in the Dolomites are as great as the landscape itself. So let us help you! Sample itineraries are below, but if you have something else in mind, let us know and we will create it for you! What we do best at Dolomite Mountains is meet your every expectation and need. Contact us, and let us create a custom itinerary, just for you! 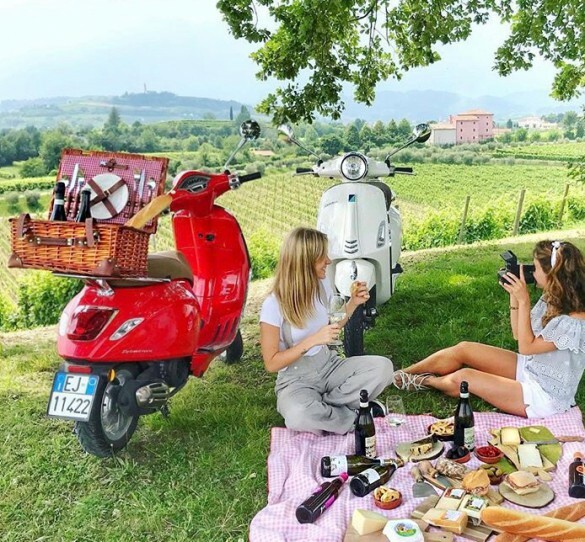 Discover the prettiest villages of the Veneto region riding your own Vespa, experience the beauty of the Prosecco wine growing region. 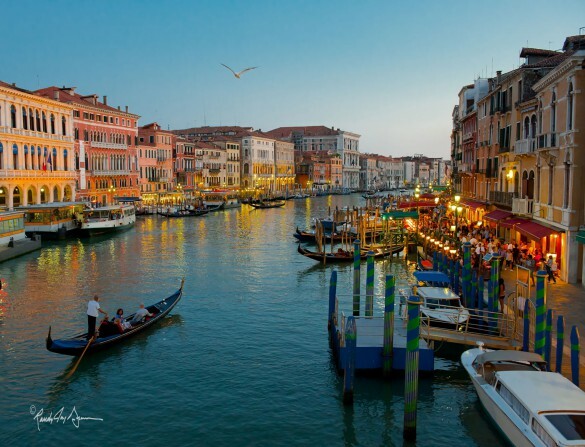 Visit three of the most important cities in Italy: Treviso, Venice, and Padova. Connected by ancient waterways and trade routes, their lasting influence on the world reaches back from the history of commerce into present day beauty. 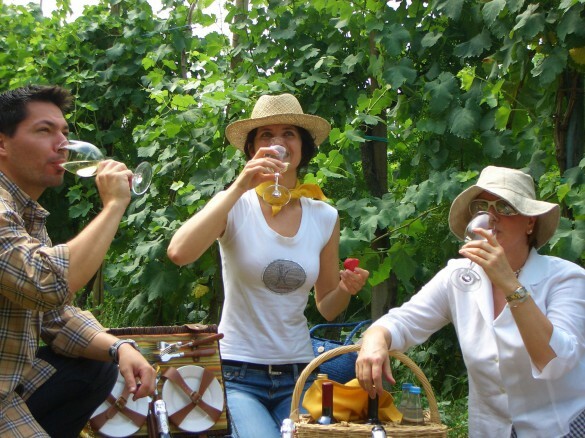 Discover the variety of sparkling wines produced in north-eastern Italy! The "Wine Routes" here offer an incredible experience for those interested in a real trip inside Italian wines, local history, and memory, and discovering agricultural and peasant traditions. What’s more, you’ll discover environmental, artistic, and cultural treasures of the region! 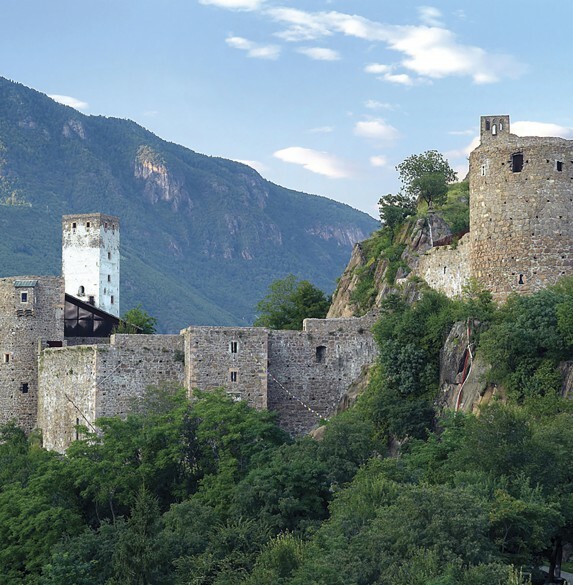 Experience the interface between the nature and culture of mountains as you visit all six of the Messner Mountain Museums, and enjoy a unique perspective as you discover what the mountains really mean to mountain people. 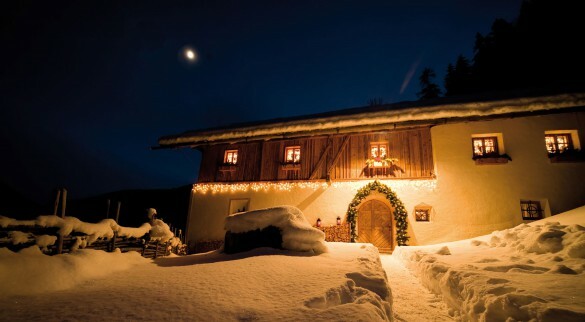 A series of unique and unforgettable experiences will take you off the beaten track in Val Venosta, Northern Italy, to a world where time is on your side and culture is on your doorstep, all drawn together by common threads of a pure authenticity, complete exclusivity, and genuine hospitality. Charming villages. World class cities. The largest lake in Italy. On this itinerary, you’ll explore them all! 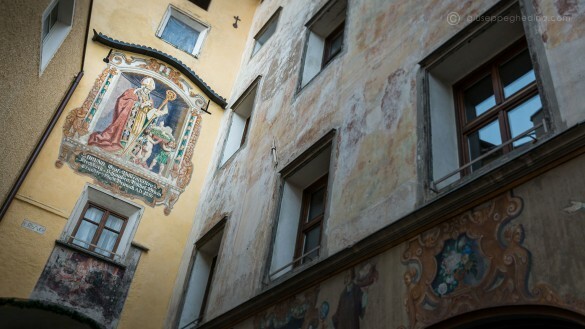 Visit Verona and Bolzano. 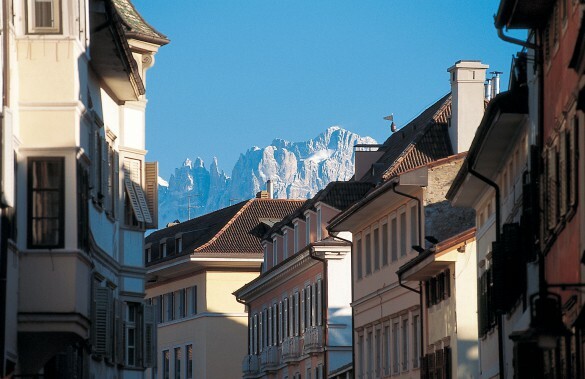 Taste still and sparkling wines in Alto Adige. And discover the beautiful olive oil of Lake Garda. Join us on a little slice of heaven that is Northern Italy! 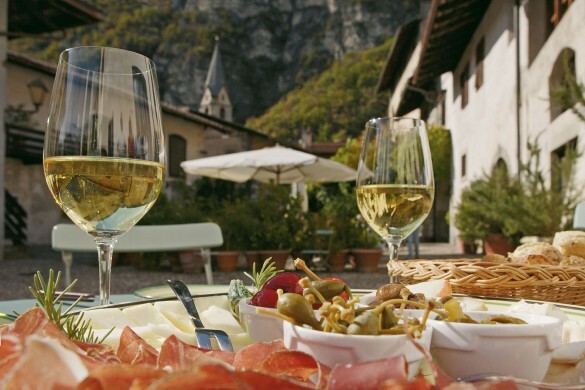 Discover two of the gems of Northern Italy – Alto Adige and Friuli – where art and culture, wine tasting and gourmet cuisine, and active exploring collide! Explore the Roman ruins of Aquileia; Italian wines influenced by distinct regional climates and terroir, and the multi-cultural influences of neighboring countries. 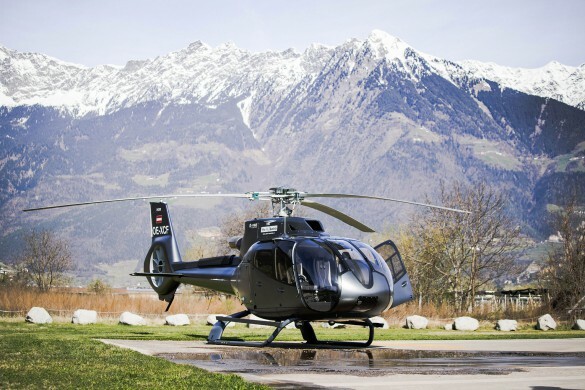 Behold the Dolomites from high above, as you fly to your hiking destination each day by helicopter! Hike under towering mountains through vast meadows, feast on incredible Dolomites cuisine, and relax in luxury accommodations, as you explore one of the most beautiful mountain landscapes in the world.